EXCLUSIVE: GENERAL HOSPITAL CASTS PAT! 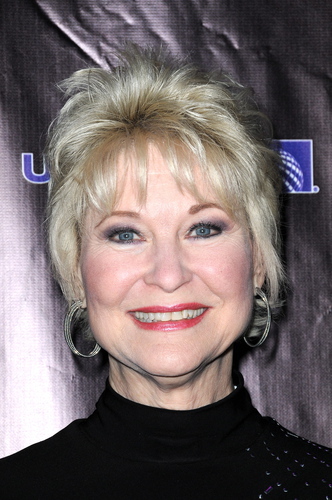 GH confirms exclusively to Digest that the role of Pat Spencer, the long-lost sister of Luke and Bobbie, will be played by Dee Wallace (E.T. ).